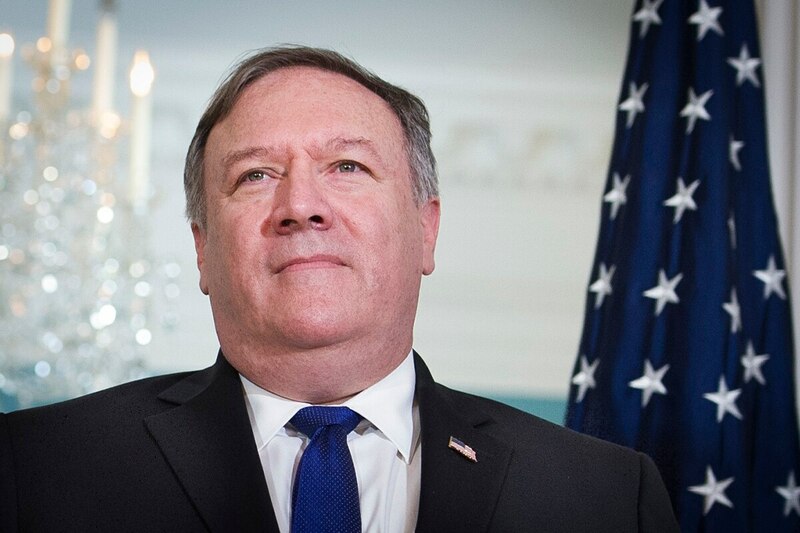 WASHINGTON — Secretary of State Mike Pompeo distanced himself Wednesday from a previously stated goal of getting North Korea to abandon its nuclear weapons by the end of President Donald Trump’s first term in January 2021. Pompeo, who’s preparing for a trip to North Korea, said 2021 wasn’t his goal. But that date was referred to in a Sept. 19 statement in his name on the outcome of summit between the leaders of South and North Korea. The U.S. and the Koreas have placed an estimated 2 million mines along the border. North Korean leader Kim Jong Un still has faith in U.S. President Donald Trump’s commitment to ending their nations' hostile relations, but he’s frustrated by questions about his willingness to denuclearize and wants his “goodwill measures” to be met in kind, South Korean officials said Thursday. The Trump administration faces congressional skepticism, even among allies of the president, about North Korea’s willingness to give up its nuclear weapons because it has yet to take irreversible actions toward that end. “Opportunities to engage diplomatically, if they’re actually going to be successful, can be warranted, but if there’s no sense of progress I should urge the president not to do the meeting,” Gardner said.